View More In Quick Connect Hose Fittings - Page 5. 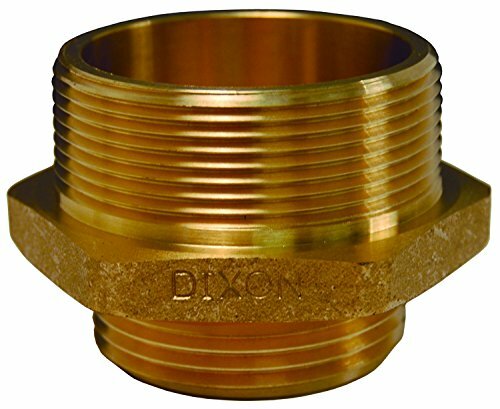 Supplier: Dixon®Material: Cast BrassMale Thread: NPT; GHTMale Thread Size: 1"; 3/4"Weight (lb): 0.3Available Options: Other configurations and sizes are also available. Consult Dixon for pricing and availability.Safety notes: WARNING: This product contains a chemical known to the State of California to cause birth defects or other reproductive harm. Do not use in connection with drinking water. Wash hands after handling. Amflo CP25-44 Plug, 3/8" I/M Design BARB, 3/8" ID, Steel, 0.38"